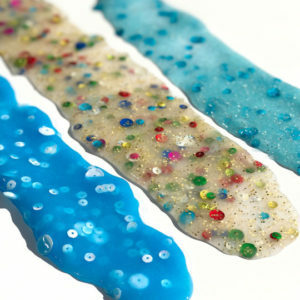 Unicorn poop, mermaid goo and sequined squid ink. No, they’re not the latest group of pop art emojis, they’re part of the hotter than hot slime trend creating a fever pitch on social media. Slime first crept on to tween’s Instagram feeds last summer. Colorful creations fueled by kid’s summer downtime and fantastic imaginations, that have now grown into an all out assault. Simple recipes using standard household ingredients like white school glue, detergent, baking soda, shaving cream, glitter and food coloring are, typically, dirt cheap and accessible to all. 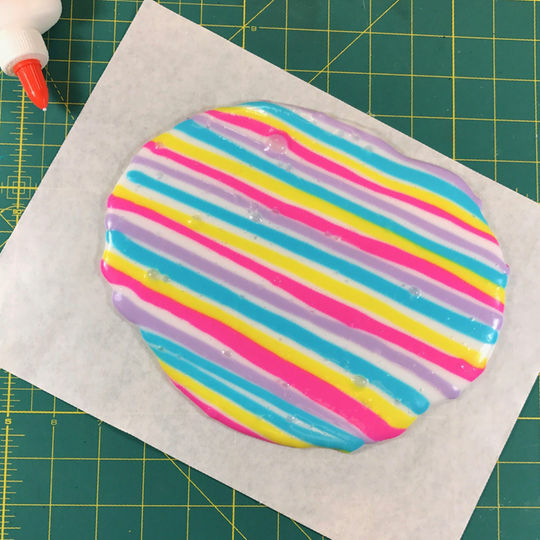 And speaking of accessibility, retailers like Michael’s are creating devoted “Slime Headquarters” to make all of the raw ingredients, plus sparkly extras, available to the masses. They even have in-store slime-making events to help boost chatter, and it’s paying off. With over three million images on Instagram and 12 million YouTube tutorials, it’s fair to say that we’ve all been slimed. Brands, like Elmer’s Glue-All, that are integral to producing slime, have seen epic growth in 2017. According to Ad Week and Elmer’s parent company Newell Brands, Elmer’s saw sales double over the 2016 holiday season and has spent the first part of 2017 ramping up glue production to meet the demand of creative slimers. It takes an entire bottle of white glue to make a single batch of slime. 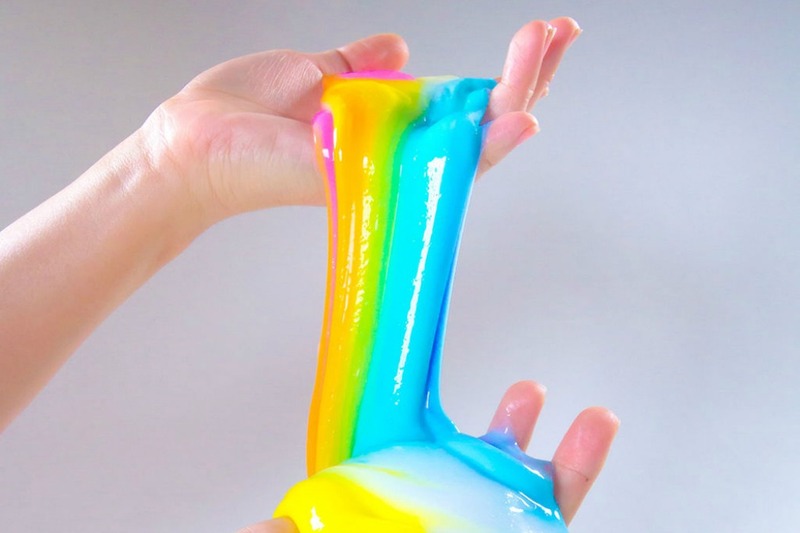 With the four to five colors involved with, for example, Michael’s unicorn poop slime recipe, you can see why glue is now a scarcity when many consumers are buying in bulk. Other big brands, like McCormick & Co. are getting in on the content generation too, creating slime recipes of their own to showcase food coloring experiencing double digit growth this year. All of this momentum helps fuel sales of slime accessories like glitter, sequins, pom poms, beads and craft sticks as well. Plus, the halo effect of content generation extends far and wide across top social channels, cross pollinating from one to the other. Case in point, this You Tube tutorial on Instagram-inspired slime thats scored nearly five million views. How long before your brand get’s in on this stomach-turning trend? It’s just a matter of slime.